1. The tomb of Jesus was left unguarded. 2. Who rolled back the heavy stone covering the tomb entrance? a) An angel of the Lord. 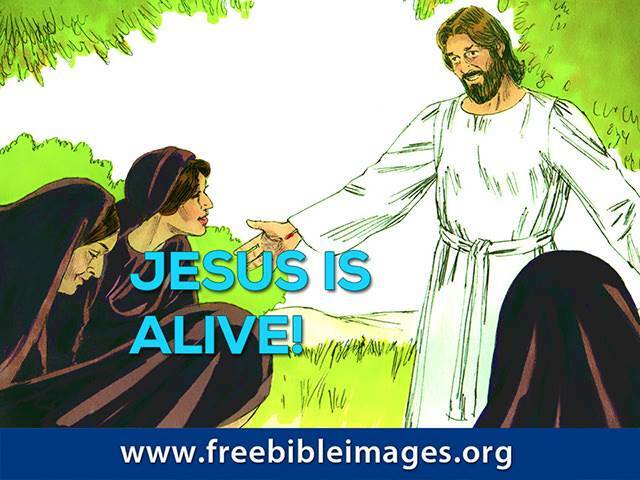 3. Who were the first ones to receive the news that Jesus had risen from the dead? b) A small group of women who were followers of Jesus. 4. The disciples immediately believed the good news that Jesus was alive. 5. Jesus appeared to two disciples as they were walking to which village? 6. When Jesus suddenly appeared among the disciples in the locked room, they thought they were seeing a ghost. 7. In this first meeting with the disciples, what did Jesus start explaining from the Scriptures? a) That the Kingdom of God was coming soon. b) That it was always God’s plan that the Messiah (Jesus) must suffer and rise from the dead. 8. Which disciple was not present at this first encounter with the risen Jesus? 9. How long did Jesus appear to the disciples, giving convincing proofs that He was alive? 10. What was the promise made to the disciples as they watched Jesus ascend into heaven?